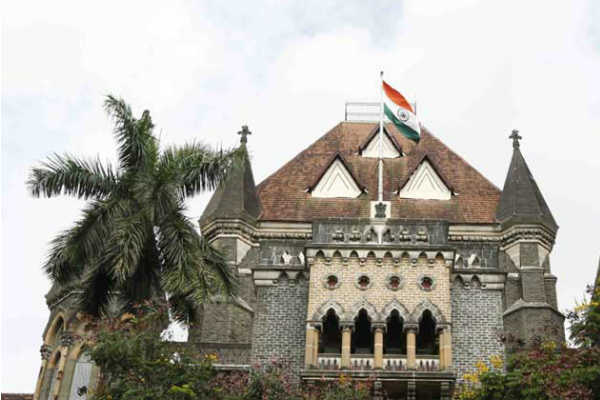 The Maharashtra government today told the Bombay High Court that it was in the process of formulating a stringent law, on the lines of the Centre’s Clinical Establishments Act, to regulate private nursing homes and hospitals in the state. Appearing for the state, Advocate General Ashutosh Kumbhakoni told the court that the draft plan for such law was already in place, and the government was in the process of finalising some amendments to it. “Some doctors and other members of the medical community had some objections and suggestions. A committee was formed to consider these objections and suggestions, and to amend the draft plan accordingly. The committee will finalise the draft plan in about three weeks, after which it will be ready to be placed before the state assembly,” Kumbhakoni said. The submissions were made before a bench of justices Naresh Patil and GS Kulkarni which was hearing a Public Interest Litigation (PIL) filed by Pune resident Atul Bhosale. In the PIL it was claimed that several nursing homes and hospitals in the state were operating in violation of rules and without valid licenses. During random inspections conducted by state authorities of private nursing homes and hospitals across Maharashtra in the past one year, around 6,000 were found to be operating without valid licenses, and in violation of various other provisions of the Maharashtra Nursing Homes Regulation Act 2006. The advocate general told the court that the state had taken action, such as sealing of nursing homes and even sending some doctors and staff to judicial custody, in the case of around 3,000 such nursing homes and hospitals. The bench however, told the AG to submit details of the action taken against each of the nursing homes or hospitals that was found violating the state and the Centre’s norms. “The remaining 3,000 odd establishments that were found by the inspections to be erring still continue to operate. That can’t be permitted. The health and lives of citizens can’t be compromised with,” the bench said. “One requires various permits and a license to even start a small shop,” the bench said. According to the plea, currently, under the Maharashtra Nursing Homes Regulation Act 2006, if found running a nursing home illegally, one has to pay a fine of up to Rs 10,000. The Union government’s Clinical Establishments Act has more stringent provisions, including criminal prosecution under the IPC for those running such establishments, and a fine of Rs 25,000. The bench accepted the state’s submission that on the next date of hearing, scheduled after two weeks from now, it will submit greater details of the draft plan and of the action taken against the illegal nursing homes under the existing 2006 Act.